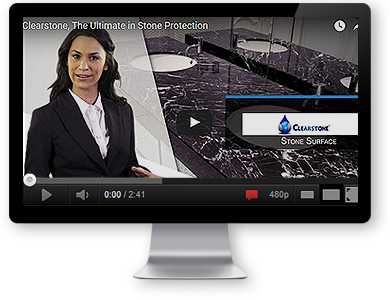 Protect Your Stone Benchtop & Vanity After The Restoration. Clearstone is our resin coating with a special formulation. Totally sealed, hygienic, with varying finishes to protect against stains & etching. 10-Year Guarantee. Contact Us For More Information.